¡Muévete! 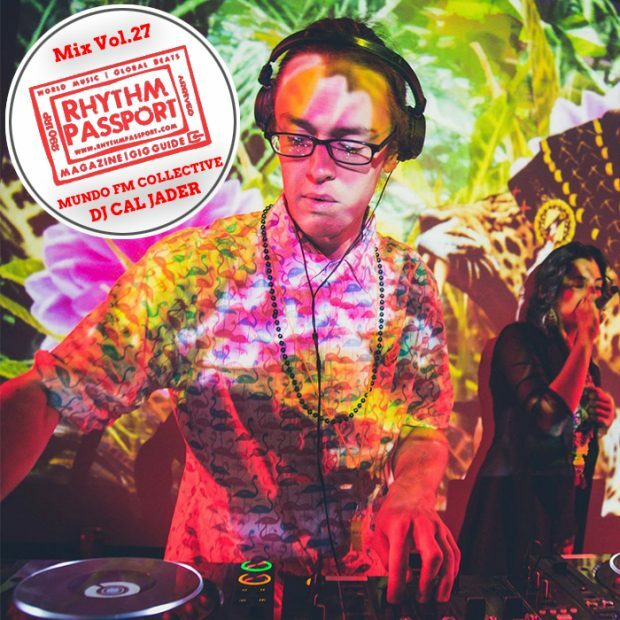 is a monthly fiesta in West London hosted by DJ Cal Jader with a mash-up of dancefloor heavy Latin beats & tropical bass with the spirit of carnival. This month’s guest DJ Masaya, from Guatemala via Stockholm, will be joining Cal at the decks with his eclectic cocktail of worldly sounds and electronic beats!